When Deet’s father is arrested for drug use, Deet cannot believe it. His easygoing, loving father isn’t an addict! But Dad was working two jobs to make more money and taking pills to stay awake during the night shift. And now he’s in jail. Hurt, scared, and angry, Deet doesn’t want to see his father in prison. But when Mom goes back to work and no longer has the time, Deet decides to start visiting his dad after school. It’s scary at first, but as he adjusts to the routine and learns more about the prisoners and their lives, Deet begins to realize that prison isn’t necessarily the horrible, violent place of movies and nightmares. 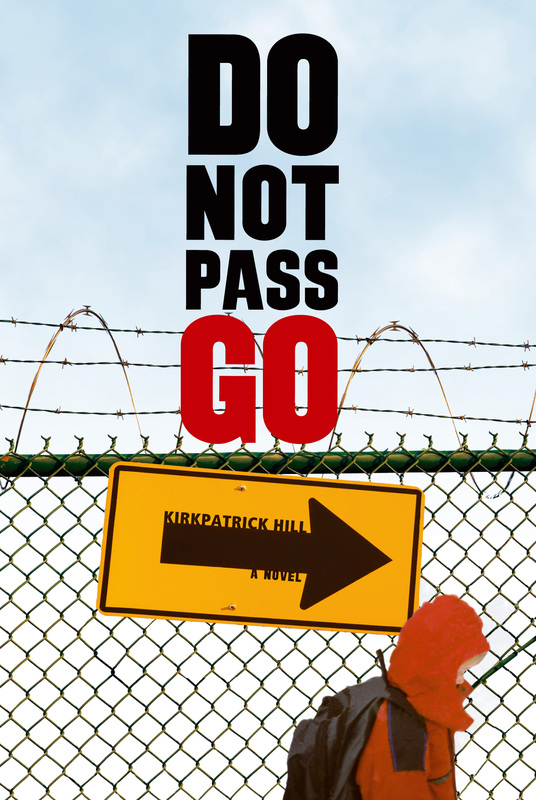 Told from Deet’s perspective, Do Not Pass Go sheds light on the tumultuous experience of having a parent in jail and gives insight into the everyday lives of prison inmates and the stories behind what brought them there.